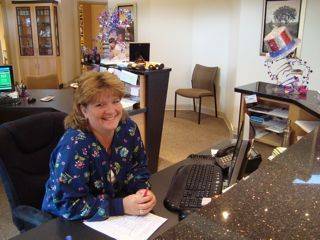 Born and raised in Vinton, Virginia, Cindy is the first smiling face you will see coming in our door. When it comes to helping run an eye clinic, you name it, Cindy can do it. She will use her 13 years optometric experience to take excellent care of your eyes. Spending time with family is very important to her, and if she is not at work, she is most likely enjoying her guilty pleasure: shopping.